Put my 24 Years of Real Estate Experience & Expertise to work for you! 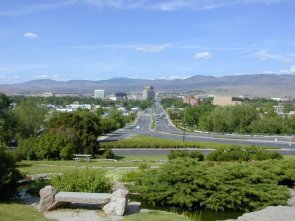 When looking to buy or sell a home in Idaho you need the experience of a skilled REALOTR® to help you navigate the real estate process, avoid possible pitfalls and common mistakes! 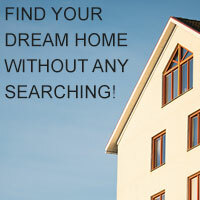 Use my Idaho real estate website to find the best homes and property in Idaho, learn more about the area, get free relocation info, search for your dreamhome and much more! I can help you make your next move the right one - contact me today! I LOVE FIRST TIME HOMEBUYERS! Call 571-1133.